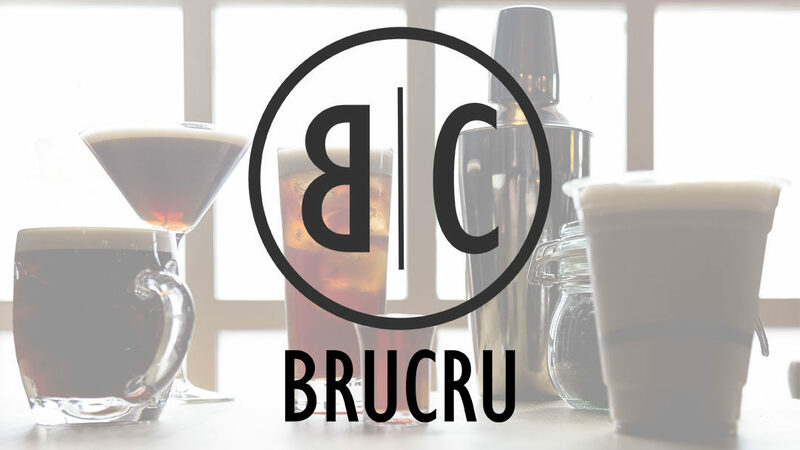 BruCru is a collaboration between an established food production company and a team of drinks technology experts based in Somerset. The project has been formed in order to market a distinct ‘Cold Brew’ coffee product and delivery system to bars, restaurants and other food and drink venues. This type of drink has already achieved a strong level of sales in North America. The client had the capability to make the product and an idea of who they wanted to reach, but no name and no clear brand identity. Starting with a blank sheet of paper, we researched the market and created the BruCru name and corporate identity, plus the name of the coffee product itself – 6C Dark – along with a complete visual identity. We then helped bring the product to market in its initial B2B launch phase. We created a website and designed product literature aimed at selling the concept to venue owners. The next step was to design a prototype set of point-of-sale collateral such as table talkers and posters to get the target market interested in trying Cold Brew Nitro Coffee. In addition, we also helped with arranging PR and launch events. The client now has all the tools they need to go out and negotiate with potential B2B clients. They have a clear, definable brand and a strong idea of who their product is for and promotional material aimed at this market.